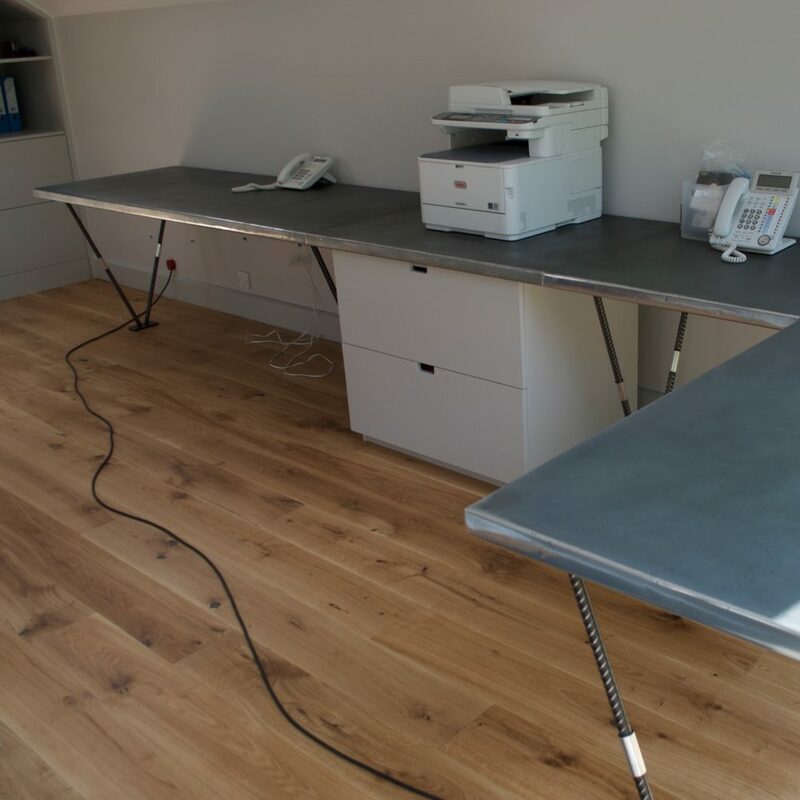 We were commissioned by a long-standing client to design and create a suite of desks for a home-office. The client’s signature style is that of industrial elegance, therefore it went without saying that the desks were to be in keeping with the rest of the property. 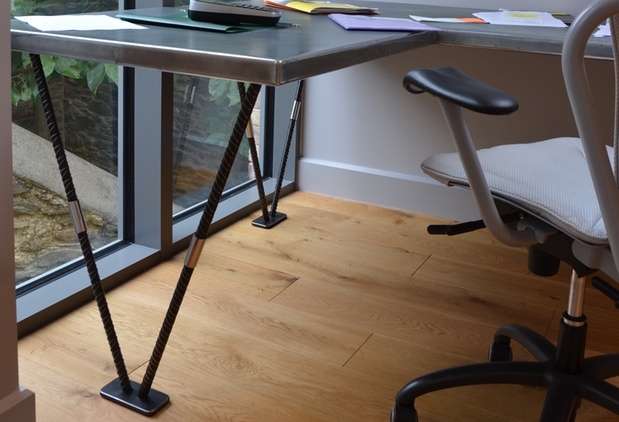 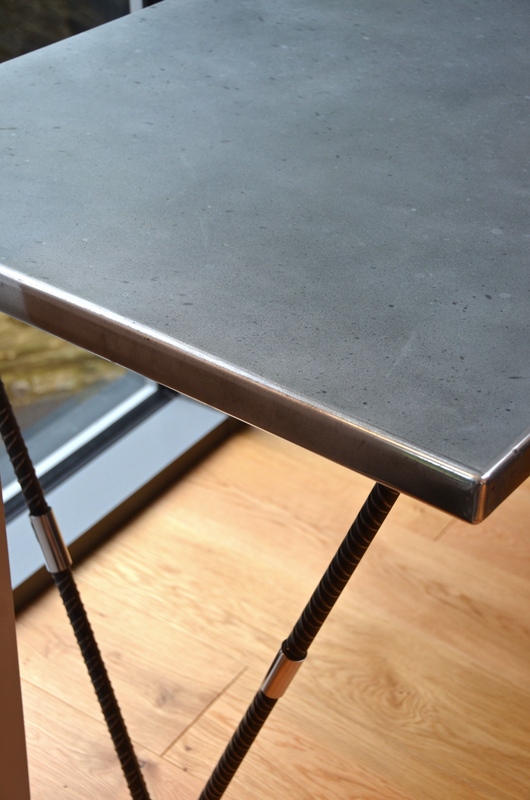 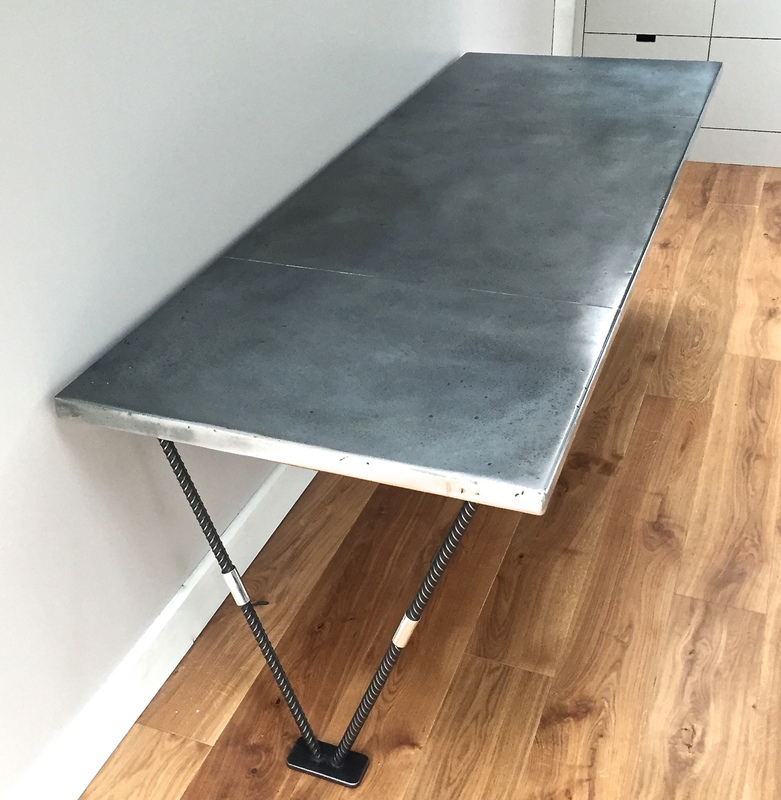 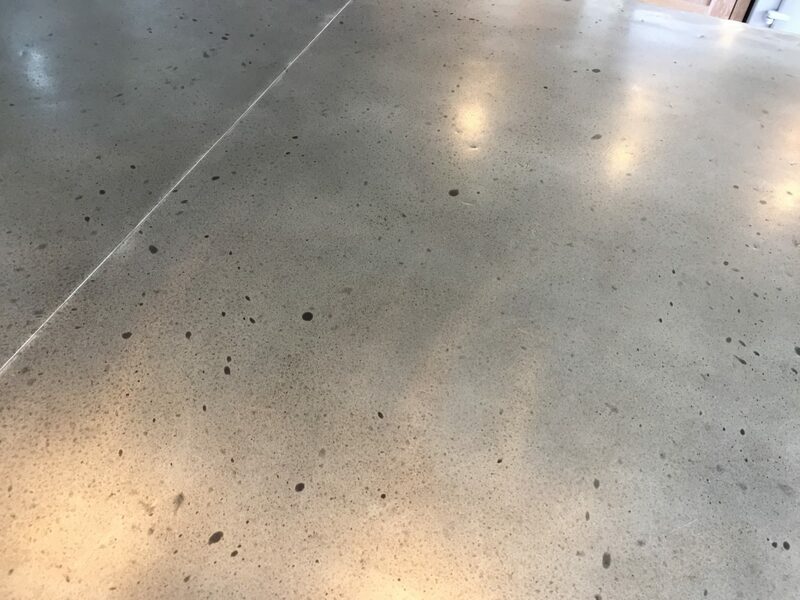 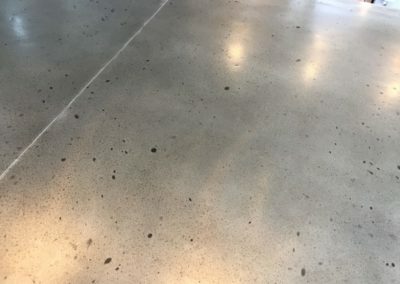 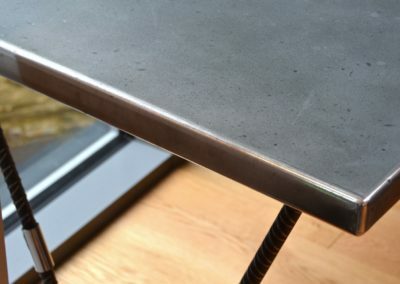 The solution was a series of desks, all made to measure which incorporated the Andrew Nebbett Designs signature antique patinated zinc tops, combined with a sleek use of industrial ‘re-bar’! 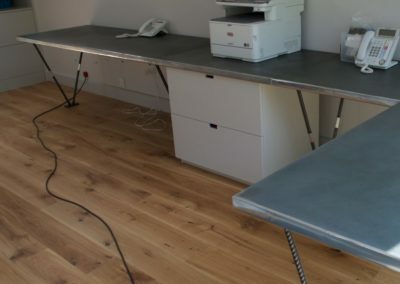 To discuss a similar project or indeed perhaps a very different idea – please do drop us a line!